© EMILY Schubert. All rights reserved. 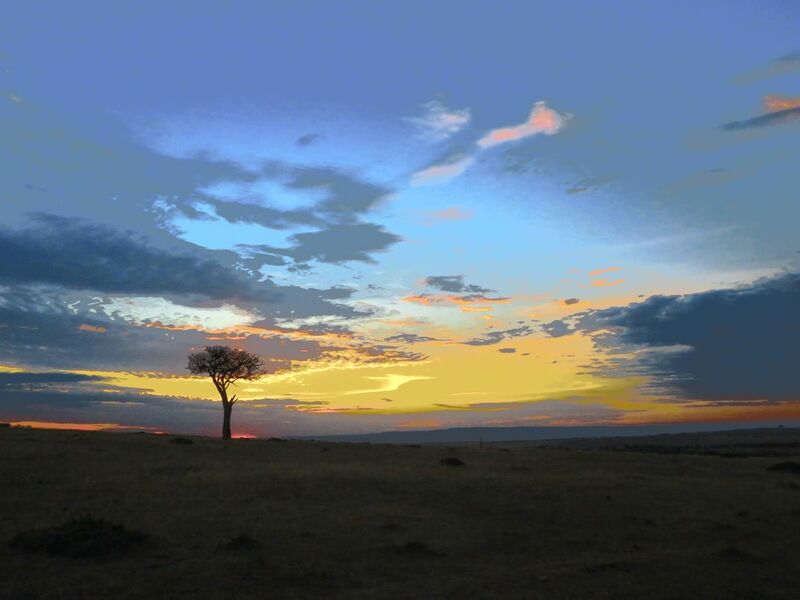 Sunset at a "sundowner" in the Masai Mara in Kenya.